The university provides academic programs and outstanding faculty. Even though it’s a distance program this will be a bookmark for their lifelong experience. They extend the education provided with private and public enterprises with students and workforce. They offer courses specializations in subjects chosen by the candidates provided printed information materials, Videos and online classes for students benefit. The institute creates awareness of the real-world theories and practices of leadership for their future use. 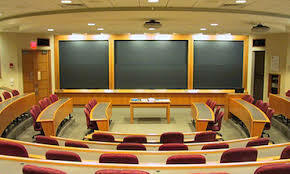 The university allows working professionals to welfare from on-campus learning and connection with faculties to meet their demands and successful lifestyle and career. The courses and portions will be delivered online initiating each program provided with package of reading and materials. The course is for 2 years does not matter which stream has been chosen. There is no age limit but the candidate must be a graduate. The candidate should meet the eligibility criteria to apply for the course. The course fee is INR 0.3 lakhs for the full course and is same for the entire stream under MBA. The duration of the course is 3 years in distance MBA. The Eligibility criteria is the candidate must be a graduate from a recognised board with minimum of 50% aggregate. The course duration for BCA it is 3 years in correspondence and the total tuition fee is INR 0.2 lakhs. The candidate must be 10+2 passed out with at least minimum marks of 50% aggregate for the eligibility of admission. BSc is a course for students who are interested in science to pursue their graduation in this. The duration of the course is 3 years and the fee for the full course is INR 0.2 lakhs. 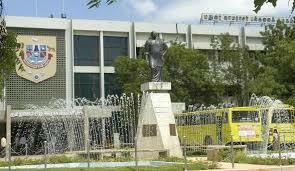 Are you Interested inDirectorate of Distance Education, Madurai Kamaraj University"? Please provide the following details.